The Governors Village Community Yard Sale will be held rain or shine on Saturday, May 3, 2014, 7:00-11:00 am, at the pool parking lot. This sale is open to all Governors Village neighborhoods—Lake, Village, Townes, Forest and Park. Individual garage sales are not allowed by covenant so take this opportunity to lighten your load and enjoy a fun morning with your neighbors. This is also a great venue for a local non-profit to raise funds by serving coffee and other beverages, breakfast rolls and the like. For details, including how to register for a space, see the attached flyer. 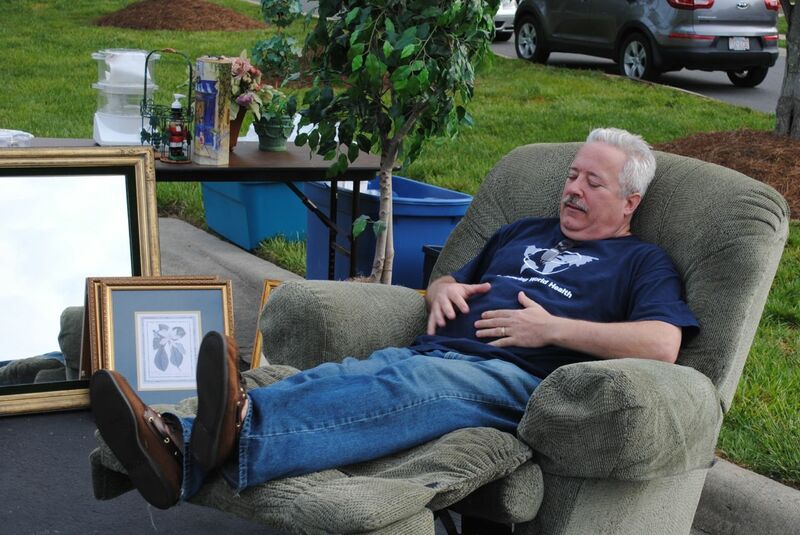 This entry was posted in gv Events, gv Photos and tagged gv garage sale, gv yard sale on March 29, 2014 by govvillage.